This year on April 29th marks the 200th anniversary of the birth of Emperor Alexander II of Russia. Emperor Alexander II is remembered mainly for his progressive reform in the abolishment of serfdom in 1861 that served as a prototype to President Abraham Lincoln’s Emancipation Proclamation in 1863. In addition, Emperor Alexander II’s various reforms, especially in the field of veteran’s benefits, were not only progressive for the 19th century Europe but for 20th century United States as well. 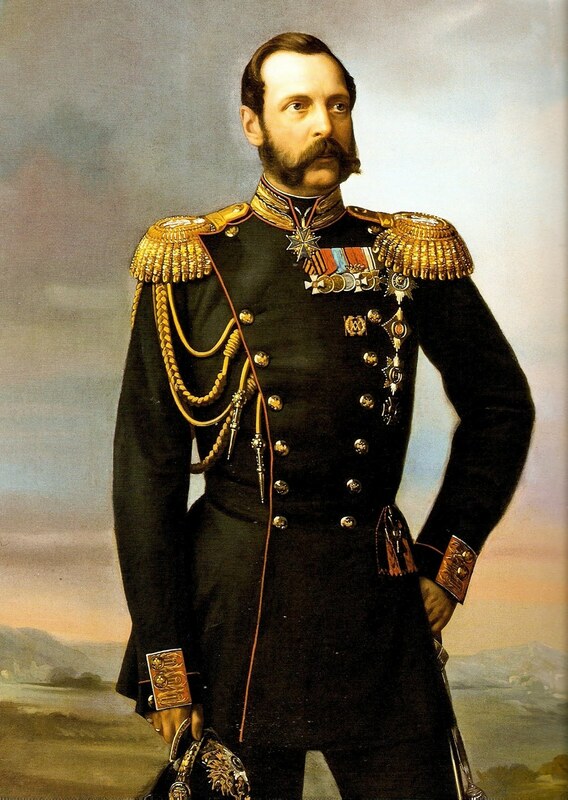 Emperor Alexander II truly earned the title of “Liberator” through his want and desire, through reform, to give to the people a prosperous and peaceful life for the benefit of the populace, the Orthodox Faith and the Fatherland. Therefore, on April 29, 2018, all parishes and monasteries will commemorate Emperor Alexander II at the Great Entrance and with a short litya. The Litya for His Imperial Majesty is to be served at the end of Divine Liturgy preferably before the dismissal and immediately after the homily. 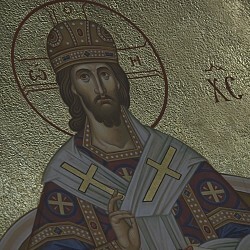 In the homily a brief mention should be made about Emperor Alexander II so as to inspire the congregation to pray for a Monarch who so loved His people. Emperor Alexander II is to be commemorated as “убиеннаго Благовернаго Государя Императора Александра Николаевича – assassinated The Most Pious Sovereign Emperor Alexander Nikolaevich”. May our Lord God number the soul of Emperor Alexander II among the righteous, and show kindness and mercy upon us for commemorating our pious forefathers.